Wake up! You were dreaming. Back about 4 1/2 years ago, I had just gotten into computer graphic design. I spent the first 1/2 a year experimenting and learning how to use the editing software (GIMP). 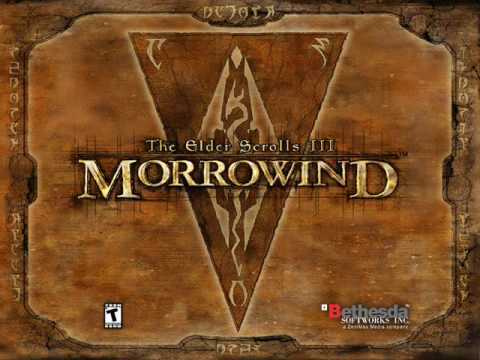 One of the games I messed with was Morrowind, my favorite game. It wasn’t really meant for any project. I decided to make a desktop wallpaper of the main menu. At that time, I didn’t know much about GIMP or how to use it effectively. Additionally, I had just gotten my Wacom tablet and hadn’t become comfortable with it quite yet. To make it easy, I used the original Morrowind main menu texture as the base. Because of this, the end result was (and still is) useable in-game. I even went as far as retexturing the New/Load/Save buttons to match the theme. I decided to use the box art as a supplementary inspiration when I began working on it. There were some key differences between the two; the major one being the border that framed the box art. I really liked the border and the “daedric” lettering on it. Unfortunately, my source copy of the box art wasn’t very good so I had to guesstimate when recreating them. To boost contrast, the border was darkened and a similar color was used for the middle triangle. The center was lightened with a complimentary but vivid color to liven up the image. The “daedric” lettering was lightened up to look more dramatic and almost “glowing”. A spot of white was placed on each “letter” and then the smudge tool was used to stretch that white color into highlights. A level of depth was created by adding width and darkness to the inner edge of the frame. 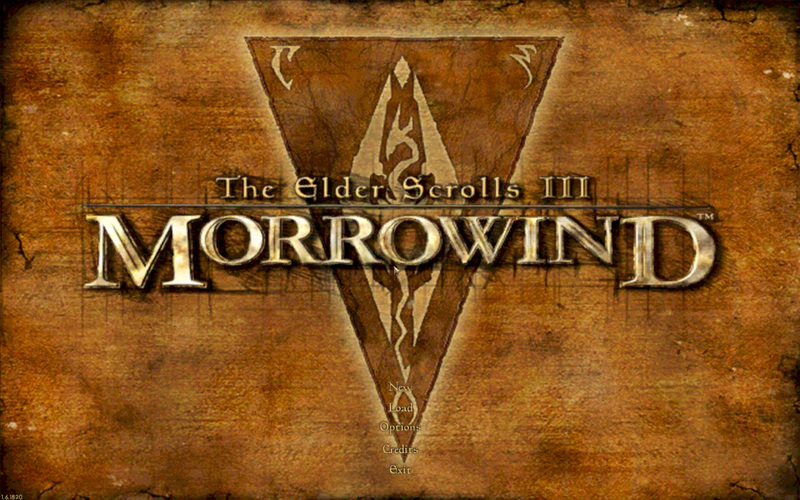 The “Morrowind” lettering was giving a simple perspective by adding a drop shadow angling to the lower right. The dragon emblem was subdued so that it didnt’ overpower the wording. This also gave a subtle layer of interest. Lastly, it hard to see but the entire image was given a paper texture filter to create a painted canvas feel. Most of these effects evolved through experimenting with the software and various visual styles that I had in mind. However the whole picture was hand drawn/partially traced using my art tablet. It’s not without it’s flaws and a level of crudeness to the picture shows my inexperience at the time. Despite all that, it is one of my favorite personal pieces because it’s the first complete computer graphic design work of mine. Due to a fairly high RL tempo at the moment, I haven’t been able to work on ADP for a little while. I foresee having a little more time by the 2nd week of December. I don’t care for extended delays (well more than a month) so as soon as I can, I’ll be back at it. I’m eager to finish ADP and start my next (on hold) project. I created this website so I can chronicle all my artistic (and design) endeavors, not just game related stuff. However, I haven’t been highlighting my other artwork. I get asked occasionally by friends to create images now and then. 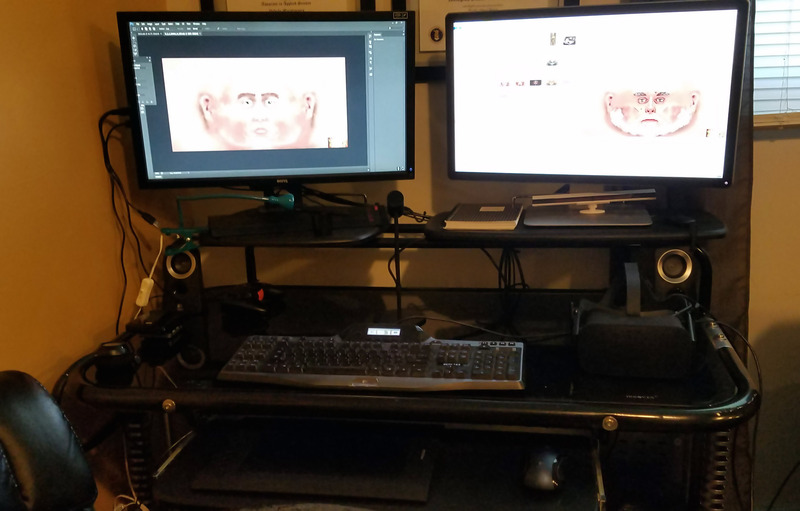 In that vein, I am going to create a general art section and will similarly list my thought processes and/or techniques behind how I created each image. Additionally, I want to do a retro section of old (some pretty juvenile) artwork from my younger years. I have two non-game related projects in the works right now: an logo and an emblem. 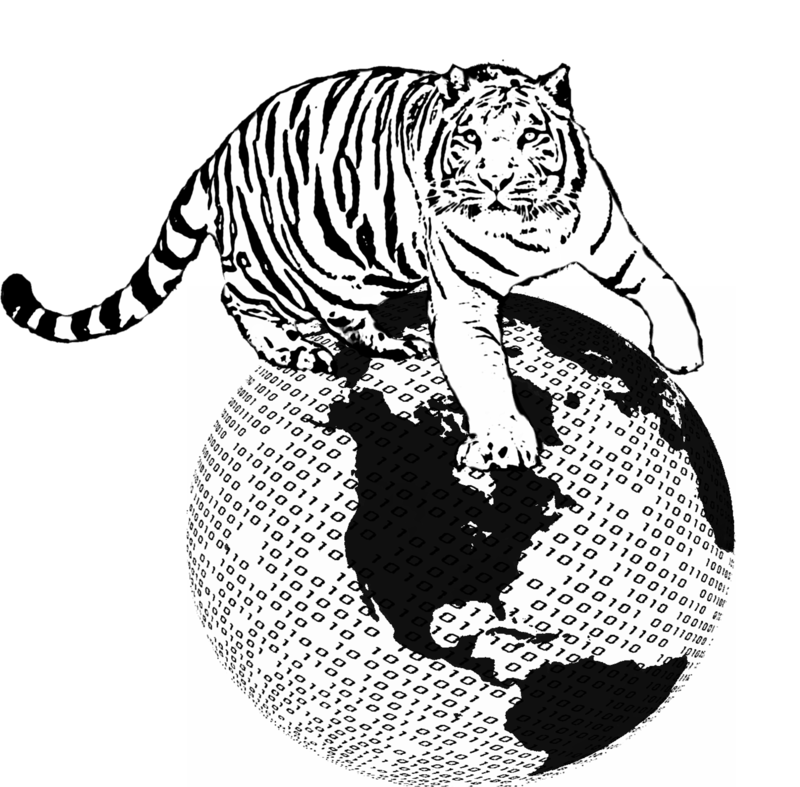 The prototype of the logo is below but I only have the concept for the emblem mapped out right now. I’ll detail my work on the logo below soon.